Our students explore Language & Culture, Community Service & Character Building, Literature & Creative Writing, Family & Consumer Sciences, Health & Nutrition, Environmental Studies, and Public Speaking & Debate. Elective sessions foster critical thinking and creativity while cultivating interests and talents. DIY Waterfall: Make a Water Wall! 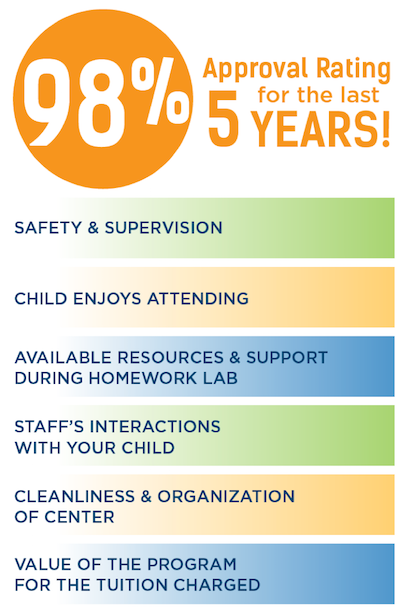 Summer doesn't mean the learning stops! 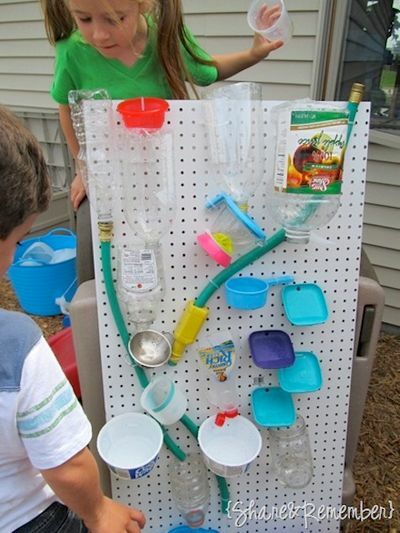 Start saving your recyclables, zip ties, play dishes, and plastic cups, and let the kids have at it! Kids love treasure hunts. They also love anything related to pirates and the "search"! 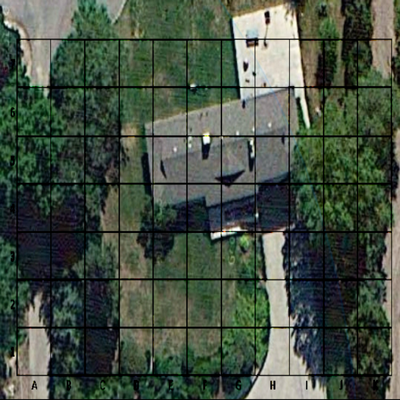 Here is a fun way to make a pirate treasure hunt map for your kids using Google maps. 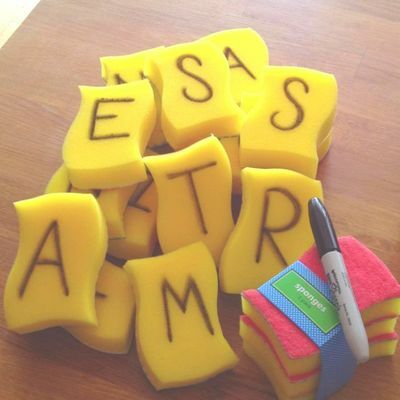 We love Pool Scrabble! 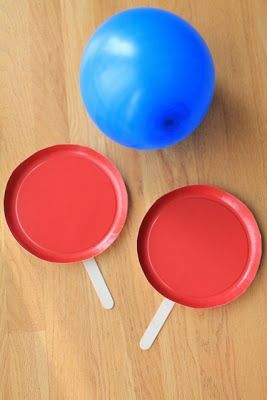 What an easy and creative way to combine learning, fitness, and fun! Easy Clean up for Sandy Hands! Like to snack at the beach? 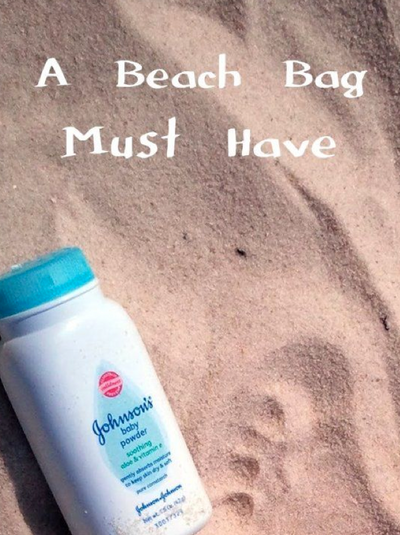 Easily remove sand from your hands by "washing" them with baby powder! This works great for cleaning kids up after playing in the sand box as well! 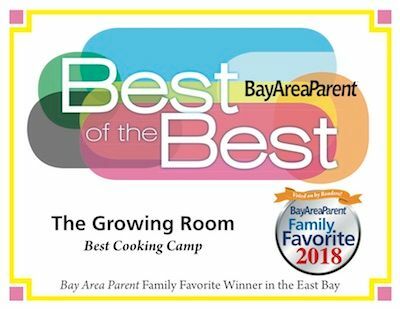 Do the Rot Thing: Teach Your Kids About Composting! 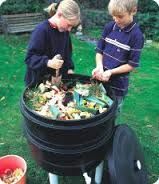 Composting teaches very valuable lessons to children. 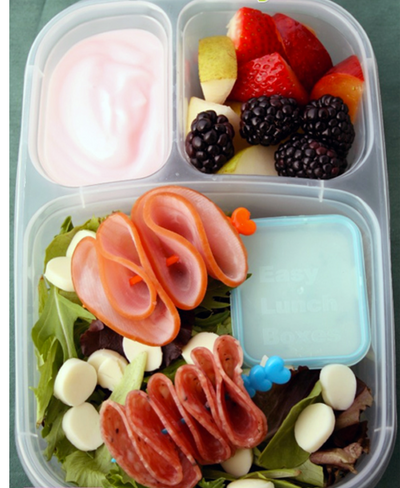 They learn to recycle and reuse materials in an earth-friendly activity. 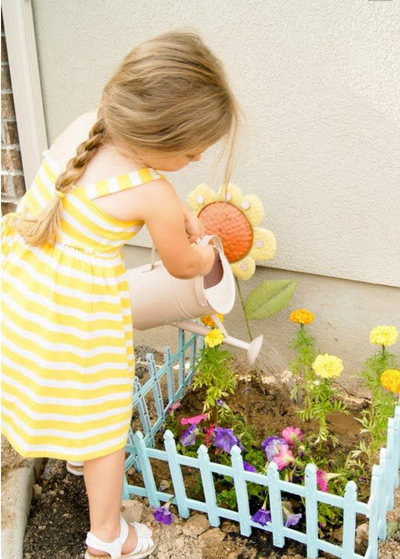 It also involves dirt, digging, and water–favorite children’s activities. It doesn't get easier or simpler than this! Whether indoors or outdoors, young or old, this old standby is just your pantry away! Science has yet to prove that the earth’s core is not made up of gooey marshmallow crunchies! 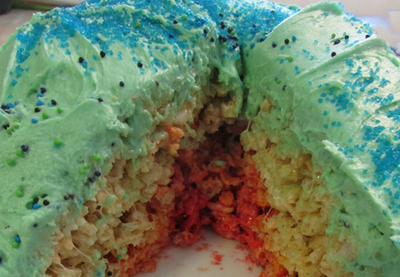 Take advantage of this shortcoming to teach your children about earth layers, via rice krispie treats. 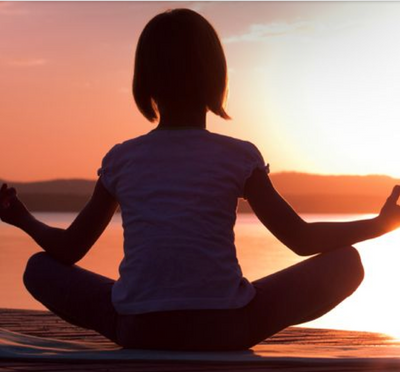 Meditation and children may seem like an odd combination, but remember, those little minds need some cooling off and de-stressing too! Sharing these techniques with your kids may be helpful in warding off anxiety. Practicing these techniques will provide children tools for self-soothing and self care. Indian corn makes a lovely seasonal appearance this time of year. What happens if you put Indian corn in a pan of water? 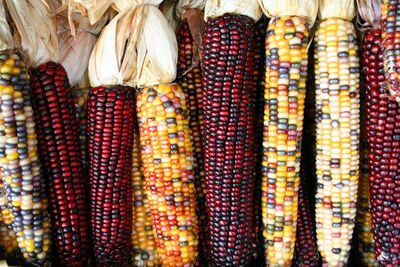 Indian corn is a decorative hard shelled and colorful corn that is available in the fall at grocery stores, orchards or farmers markets. Place a cob in water and let your kids watch the wonder of nature in action! 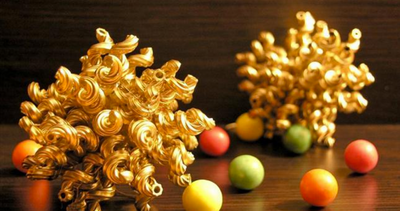 Christmas Craft: Pasta Turned Glorious! 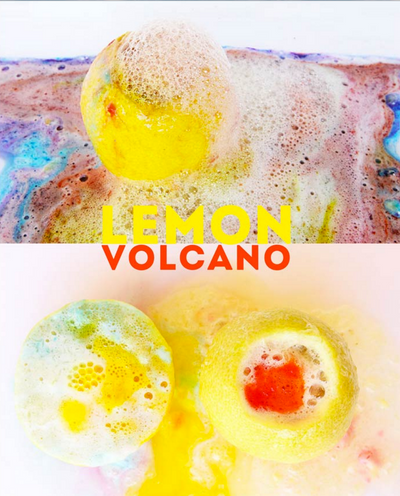 While these are not giant volcanic eruptions, this is a great project that feeds the senses, is easy, and fun! 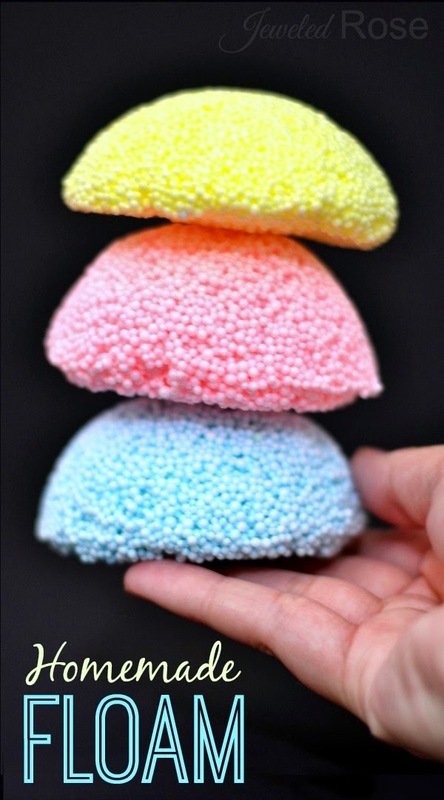 The colorful eruptions are created through harnessing the chemical reaction of citric acid and baking soda. Agitating the reaction by stirring it causes frothy fun! 1. Choose and paint fencing for the garden. 3D Drawing Project: Best Project Hands Down! You don’t have to be a professional artist or illustrator to create a 3D drawing! By following the simple instructions below, your kids can make their art "pop". Floam is so fun! 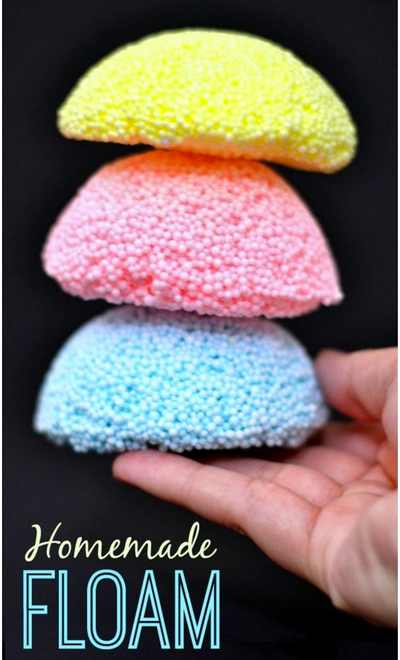 It can be molded and shaped but is also squishy and gooey. It has a really unique texture that is irresistible to touch. 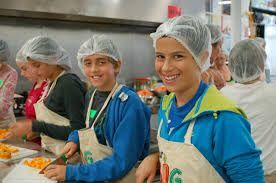 The process of making play materials at home is fun and educational, and kids really enjoy playing with materials they make themselves. It's always wonderful when the outdoors and technology intersect. 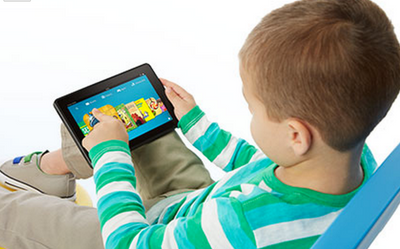 These eight apps are a wonderful resource for kids and parents alike. 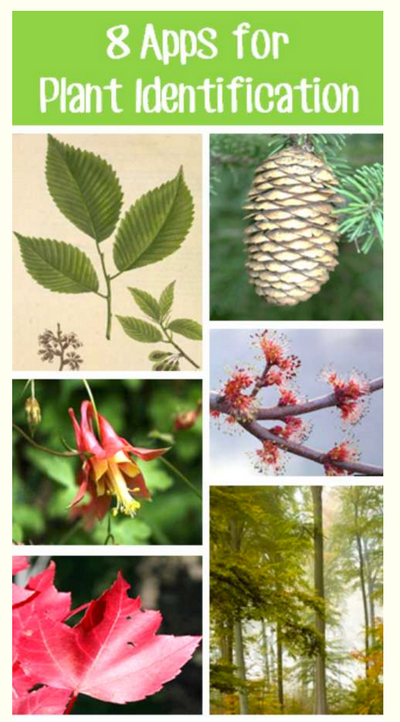 Features include tree, wildflower, and leaf identification as well as the ability to share plant locations via GPS mapping on Twitter. Who wouldn't love to become art as you're making art? Kids love anything super size! 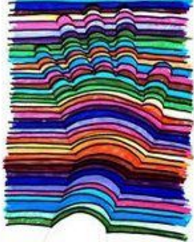 Here is a fun project to engage gross motor muscles and creativity in one large colorful swoop! 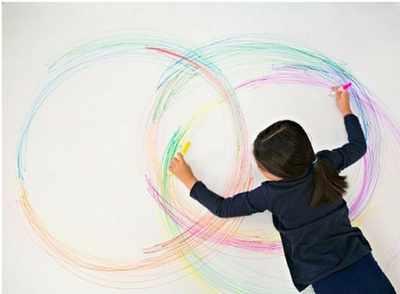 This is an easy art project that only requires large paper, painter's tape, and markers. Grab a bunch of kids and make it a fun playdate or party activity! Guaranteed excitement and curiosity included! Beat the heat and avoid summer boredom with a few games of Squirt Gun Races. With a few simple items you probably already have around the house. A squirt gun obstacle race course can be created that will keep your kids and their friends entertained for hours. Watching your kids play through the course will keep you entertained as well! HERE IS WHAT YOU NEED TO GET YOUR SQUIRT GUN RACES GOING. 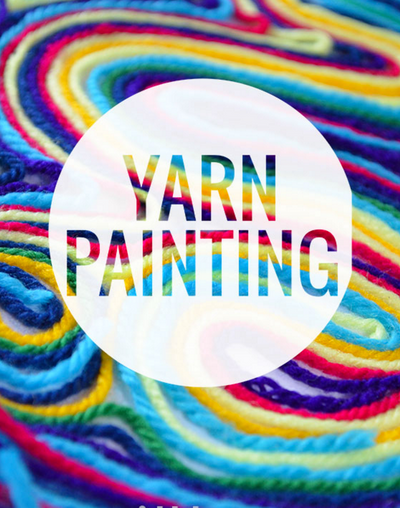 Yarning for a creative art project without the mess? This is a really low mess, easy art activity that is fun the older crowd as well! All you need is clear self-adhesive book covering (which we call contact paper), scissors, some tape and some colored yarn. That’s it. 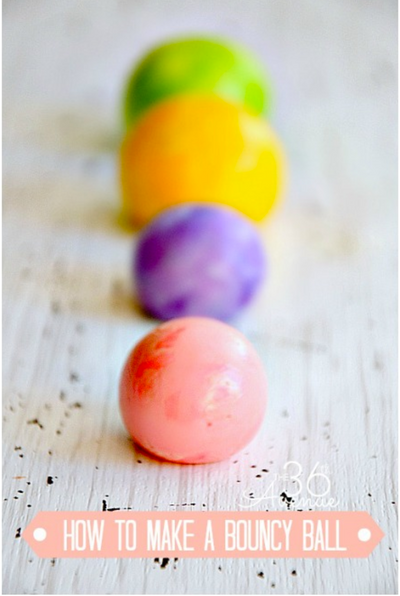 Follow the simple instructions from the folks at The36thaveneue and make these colorful balls that actually bounce! Made of 5 simple ingredients, the creating process is as fun as the finished product.